A tense and beautifully woven story about the complexity of family relationships and the hope of redemption. Ellen Tyson is living the perfect village life in Goswell. But when her stepdaughter moves in, her fragile idyll is fractured. At seventeen, Annabelle is surly, withdrawn, and adamant that she isn’t, and never will be, part of her father’s second family. As Ellen battles with Annabelle, new tensions arise with her husband Alex, shattering the happiness she’d once so carelessly enjoyed. Then Ellen finds a death certificate from the 1870s hidden under the floorboards, and its few stark lines awaken a curiosity in her. Ellen tries to involve Annabelle in her search for answers. But as they dig deeper into the circumstances of Sarah Mills’ untimely death, truths both poignant and shocking come to light – about the present as well as the past. 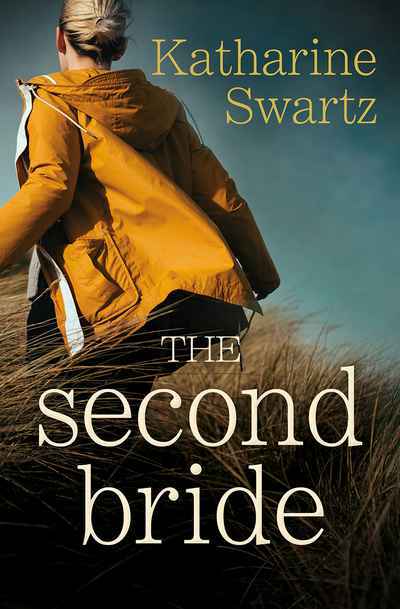 Interlacing the lives of Ellen Tyson and Sarah Mills, The Second Bride is a captivating and moving story about what it means to be a family, and the lengths we will go to for the people we love.